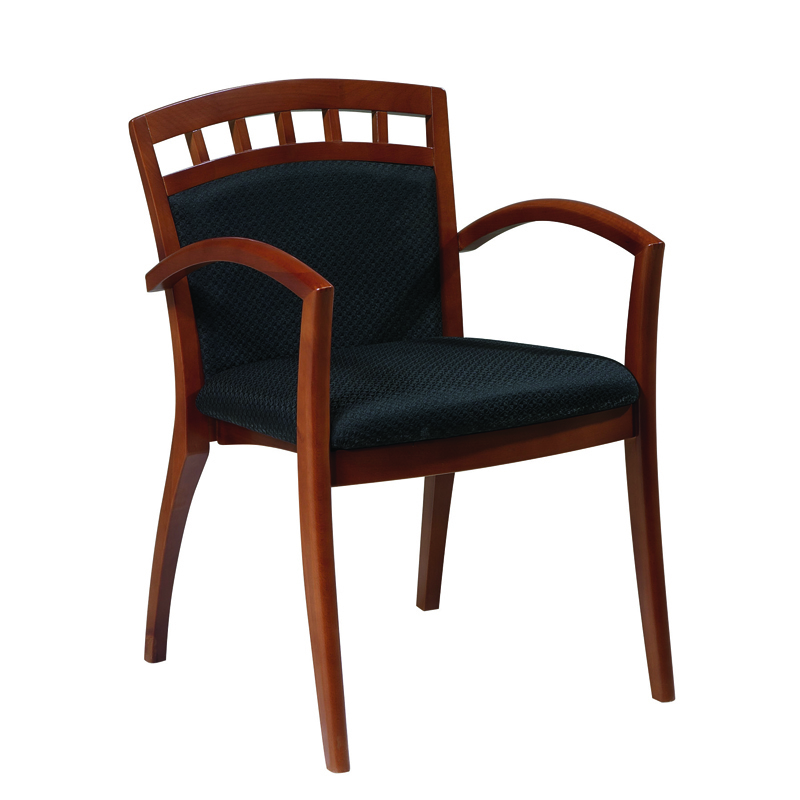 Select Hardwood Veneers; Upholstered Back in Black (-44); Seat Available in Black (-44); High Gloss Cherry, Mahogany, Espresso or Walnut Strand Finish Frame. 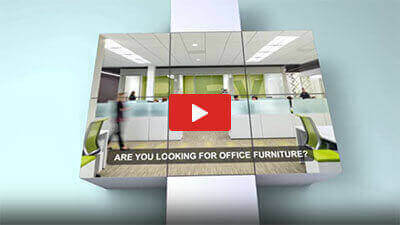 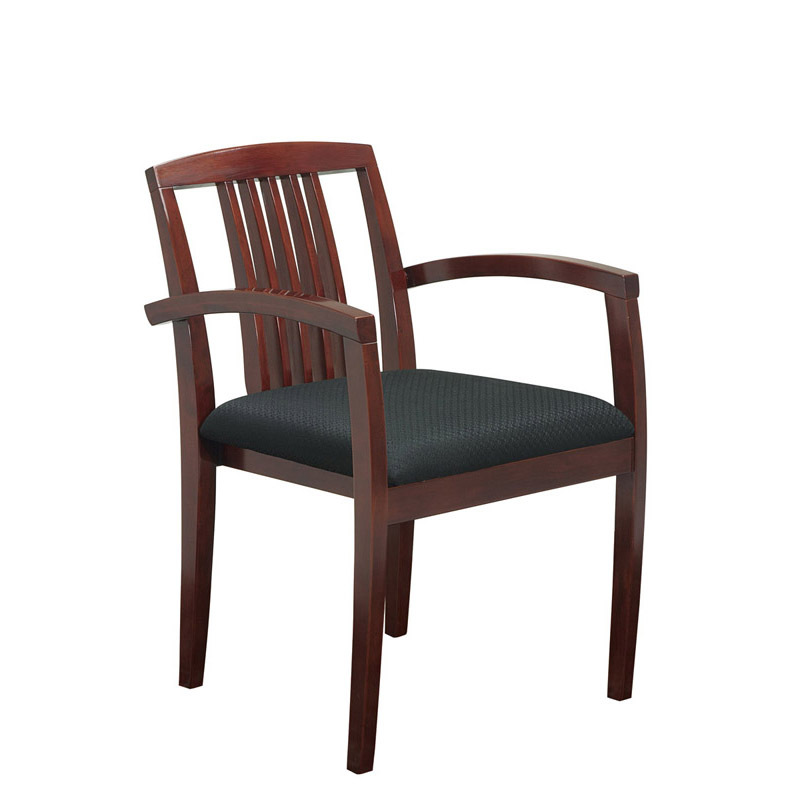 Leg Chair with Ladder Back; Select Hardwood Veneers; Ladder Back Design; Seat Available in Black Fabric; High Gloss Mahogany, Light Cherry or Espresso Finish Frame. 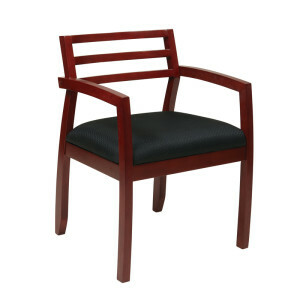 Satin Cherry finish features subtle sheen and American cherry veneer work surfaces. 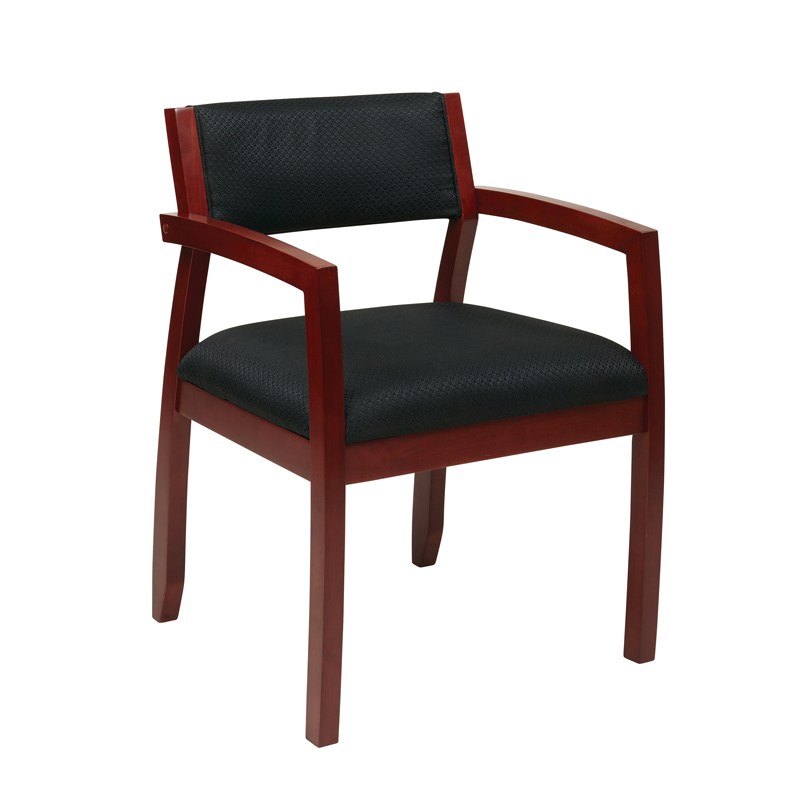 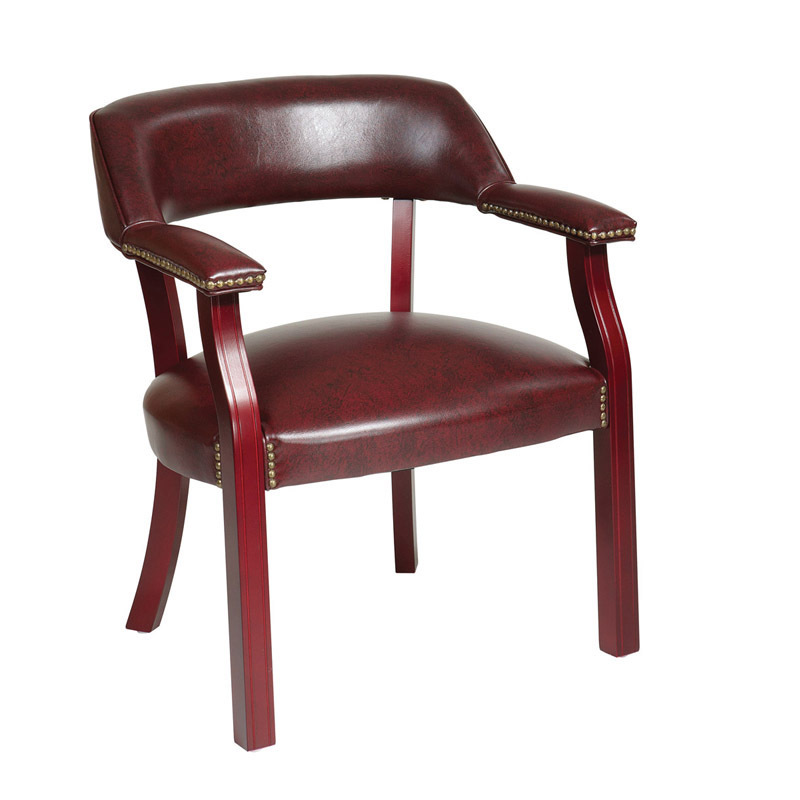 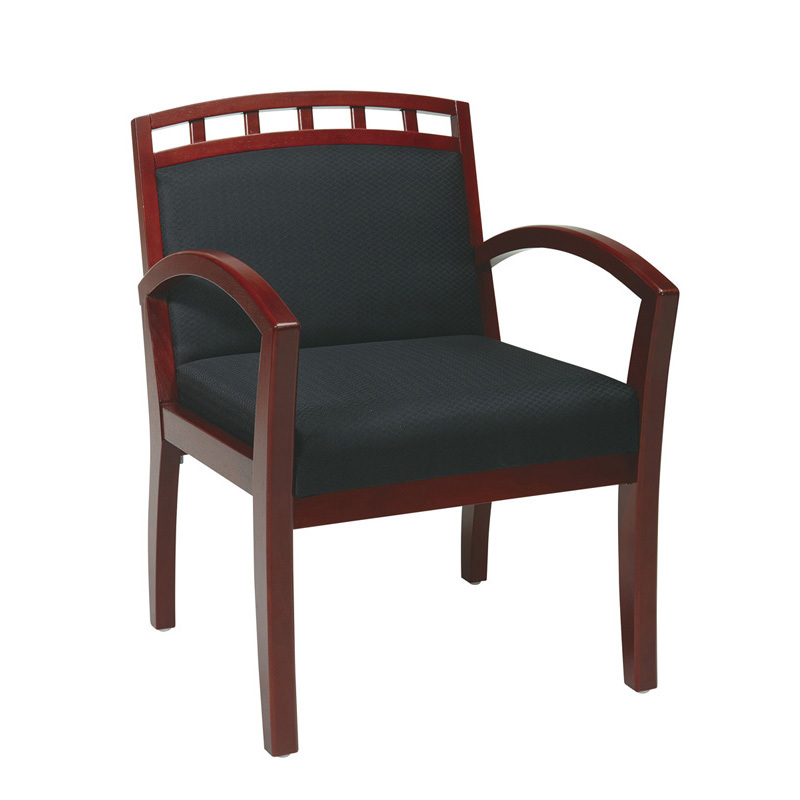 Leg Chair with Wood Slat Back; Select Hardwood Veneers; Wood Slat Back Design; Seat in Black Fabric; High Gloss Cherry Finish Frame. 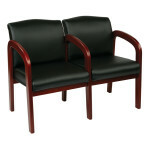 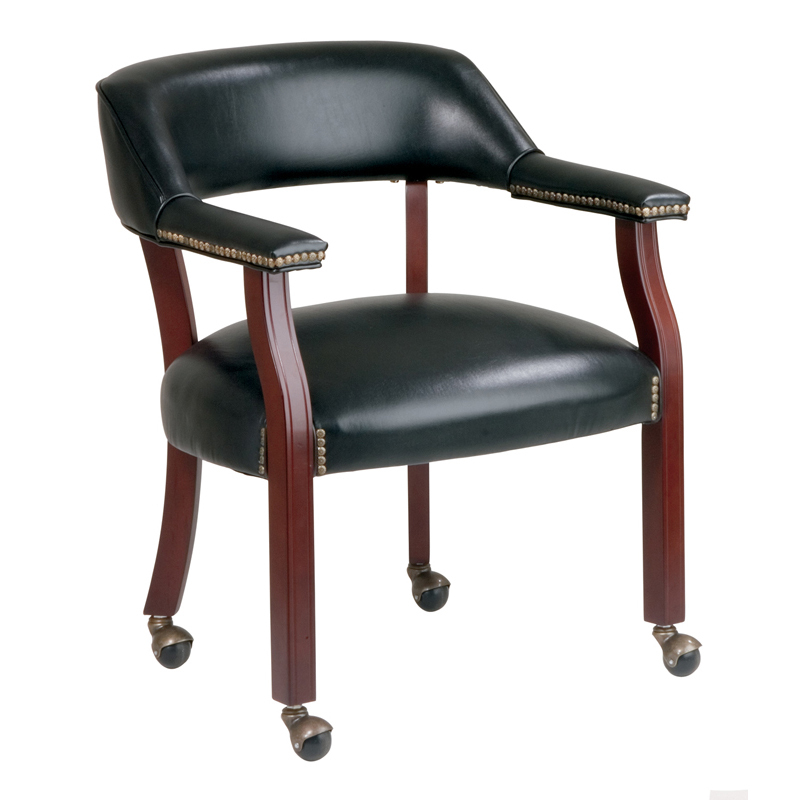 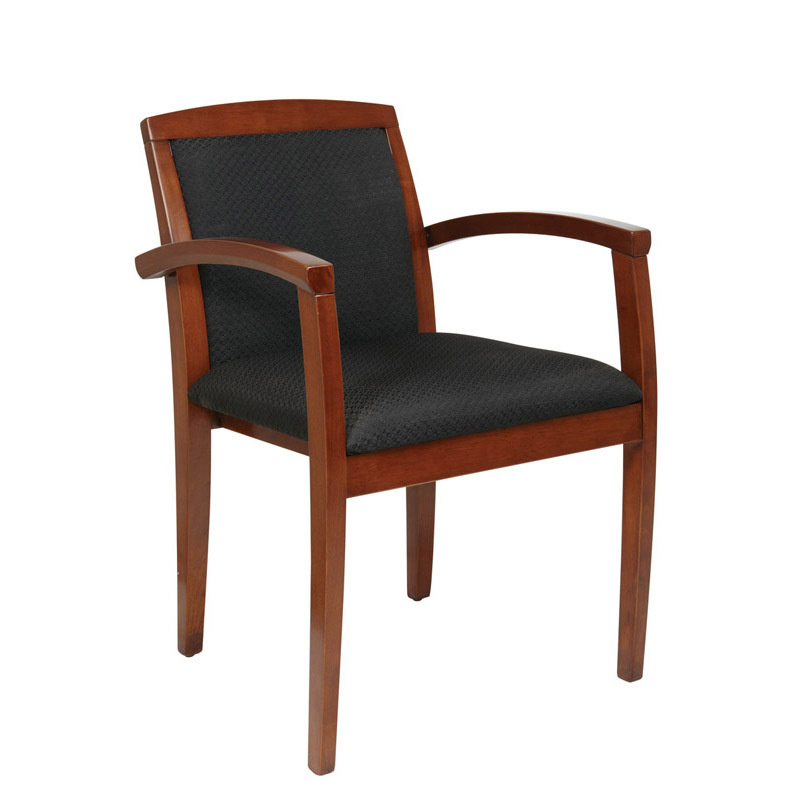 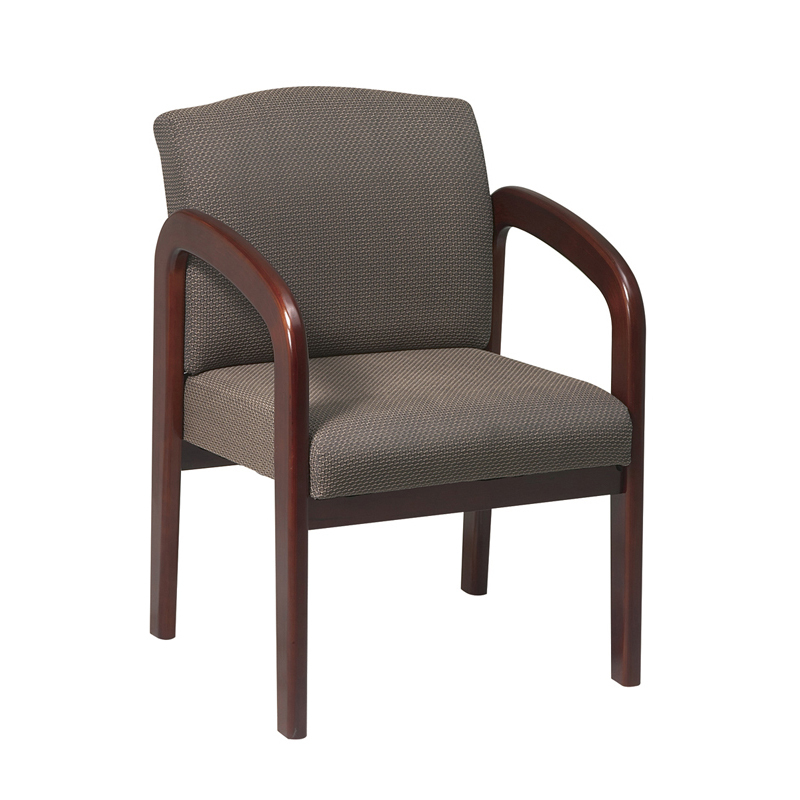 Traditional Guest Chair with Wrap Around Back; Thick Padded Seat and Back; Padded Armrests; Jamestown Vinyl (-JTO) or Black Vinyl (-03); Mahogany Finish Wood Legs. 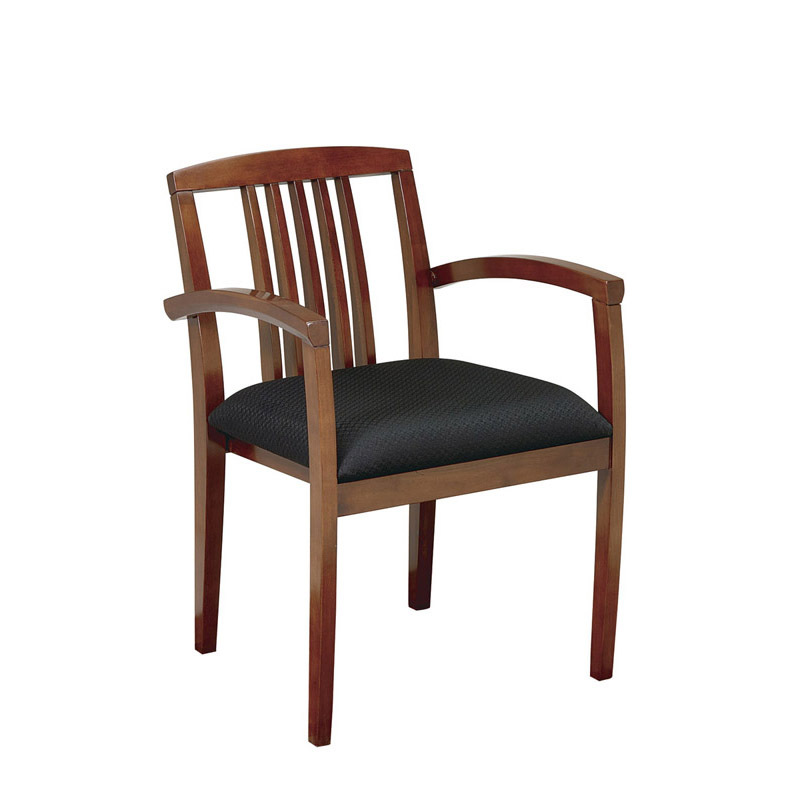 Wood Guest Chair, Adder Kit to GI300 Series, CHY, MAH, ESP Finish with Fabric.